Welcome to Ultra Water Solutions & Services the leading Sewage Treatment Plant Manufacturers in Hyderabad. Ultra Water Solutions is established in the year 2007. We are specialised as Sewage Treatment Plant Manufacturers in Hyderabad. We have implemented the Sewage Treatment Plants in many industrial establishments in Hyderabad. Ultra Water Solutions the Sewage Treatment Plants Manufacturers in Hyderabad is implementing the Sewage Treatment Plants for the treatment of wastewater generated by all the residential, institutional or industrial establishments and converting it to water for reuse or safe water disposal by removing the contaminants in the waste water. 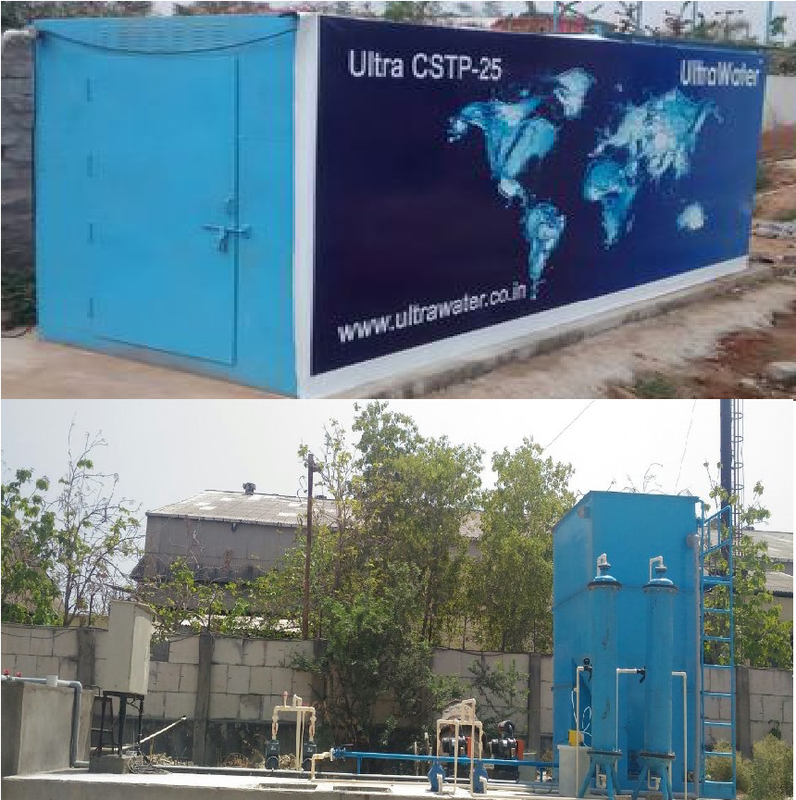 Ultra Water Solutions the Sewage Treatment Plant Manufacturers in Hyderabad is catering to the needs of the Waste Water treatment for many industrial establishments in hyderabad by supplying cost effective Sewage Treatment Plants with greater performance.